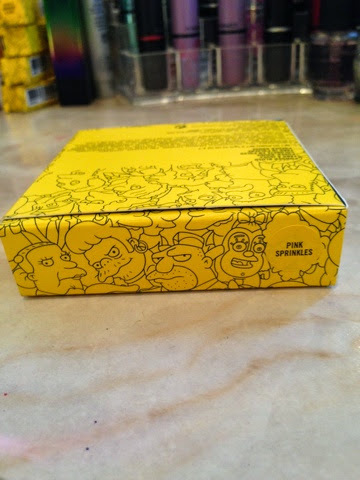 The blush, Pink Sprinkles, is my favorite piece in the Simpsons x Mac collaboration. 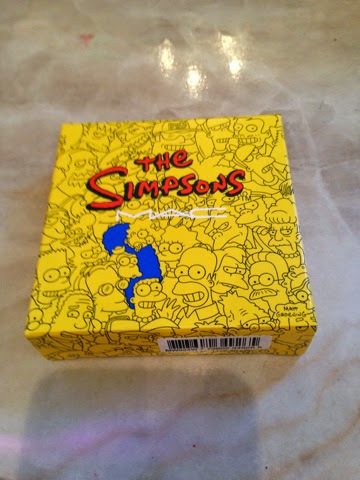 The packaging is AMAZING. 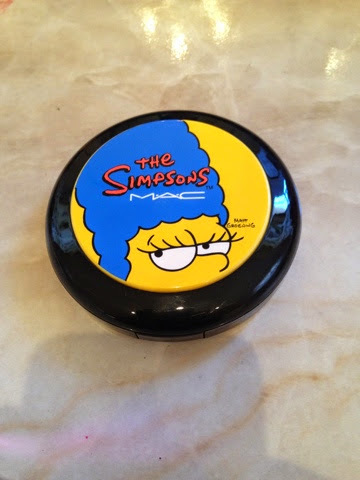 The picture of Marge is poping out of the blush packaging and her face is inlayed into the blush. 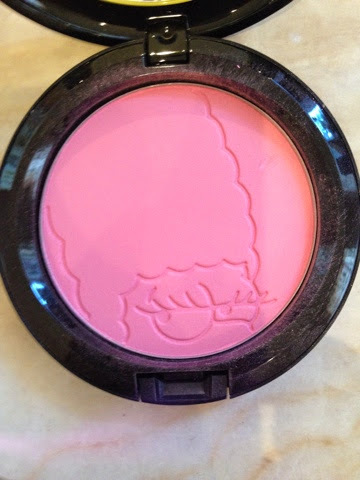 It is a very subtle pink color and gives the illusion of a natural flush. 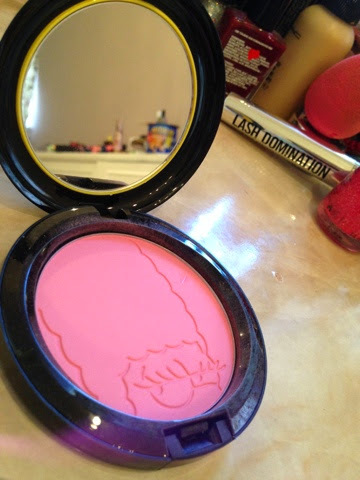 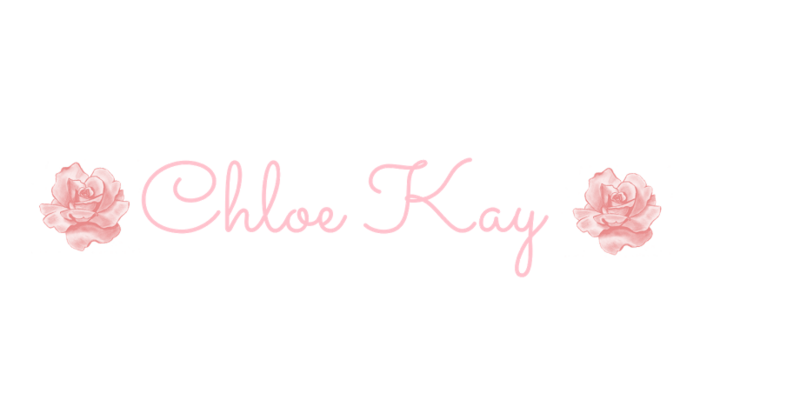 I use this blush daily and it is my favorite blush i own.